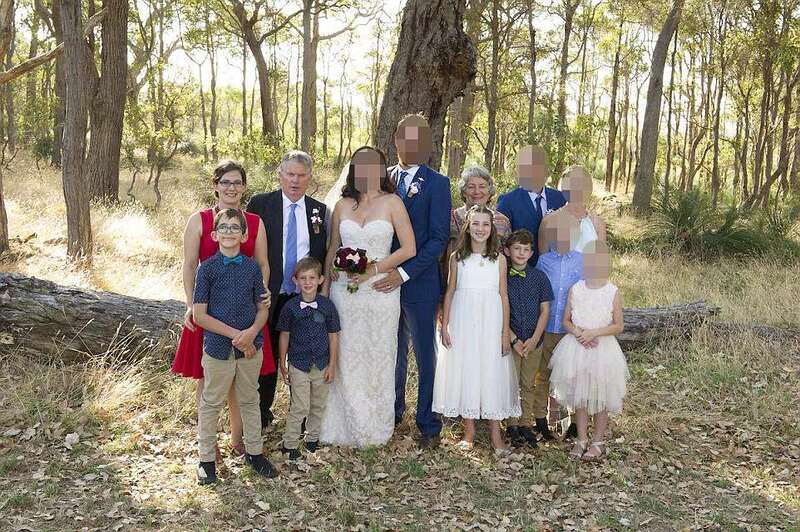 Police reportedly suspect a grandfather of shooting dead his wife, their daughter and her four autistic children before turning the gun on himself at a remote farm near Margaret River. Investigations are focused on farm maintenance business owner Peter Miles, 61, the husband of Cynda Miles, 58, father of Katrina Miles and grandfather of her four children aged between eight and 13 - who were all found dead at the 30 acre sustainable farm in Western Australia, The Australian reported. Detectives are establishing whether Peter killed three generations of his family before calling 000 at 5.15am and taking his own life. The grisly murder-suicide at the property in Osmington, 15km from Margaret River, early Friday morning shocked the nation, and is Australia's worst mass shooting since the Port Arthur massacre in 1996. Their daughter Katrina, 38, and her four children  Taye, 13, Rylan, 12, Arye, 10, and Kadyn Cockman, 8  were also killed. Those five were found dead in a shed converted into living quarters on the farm, which the owners named ­Forever Dreaming. 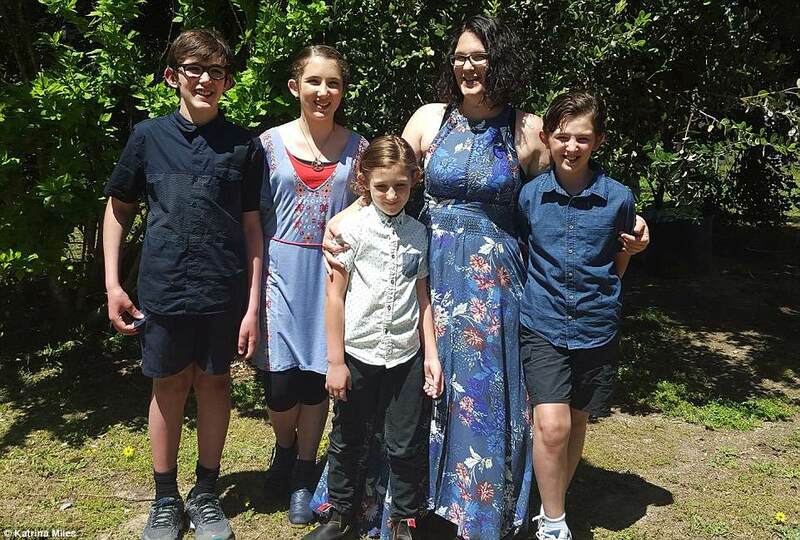 Katrina is thought to have home schooled her four children at the farm when they moved their after her marriage breakup. So sad. Was the grandfather insane? Is it not unusual to have four autistic children? Made me wonder, too. I’ve never heard of an entire family of 4 being autistic. Is it not unusual to have four autistic children? We are all autistic now. I’m not sure what autistic means anymore. I think the diagnosis is misused now, much like ADHD. Maybe they were behind education-wise, but that doesn’t make them all autistic. The grandfather looks mad as hell in that picture like he doesn’t want to be there. I have and the low functioning ones make the family lives a living hell. Six?! Autism must be genetic, at least in some cases. With all the issues autism brings, multiplied by four, maybe the grandfather couldn’t take it anymore. The Grandfather could have been autistic as well. Before autism became a household word we all had known people who were a little different and may have been autistic. Looking back I think I knew some. And they still used “their” for “there”. Autism is genetic...more than one autistic child in one family is not at all unusual. Autistic children can also be a source of breathtaking heartbreak and difficulty. I've seen it up close and personal. My 4 year old was diagnosed as high functioning autistic. His speech is delayed. Other than that, he’s fine save the occasional outburst. He seems to be pretty smart too. Seems to like Trump when he sees him on TV :-). I’m convinced I would have had the same diagnosis if autism was better understood back in the early 70s. I was wierd/backwards too :-). I didn’t have delayed speech, but I certainly had/have many autistic traits. I think what we will learn long term about autism is that the human brain takes 20 years to fully develop (many more for liberals). I’m sure there are many paths that brains will take to develop. We are all unique in our own way. While I can’t say I’m perfect, I’m doing fine. Yes, autism has become a du jour diagnosis. Yes. In general, if one child is actually autistic, the odds another sibling will be are 1/4. I have noticed a tendency to classify all low intelligence children as autistic to gain access to more funding (in the US, at least) as well as classify children without good social skills including nerds as “on the autism spectrum”. For example, a kid with Down’s Syndrome or microcephaly could be slapped with an autism label, too, though both of those conditions in and of themselves depress intelligence. Given that all FOUR children were classified as autistic, I would say it is more likely mother and children had below average intelligence, poor social skills and/or another psychiatric issue. I think he saw it as a mercy killing once society gave them the diagnosis that let everyone write them off.